Join us between 9am and 1pm on Wednesdays for a full cooked English Breakfast or brunch, in a relaxed atmosphere. 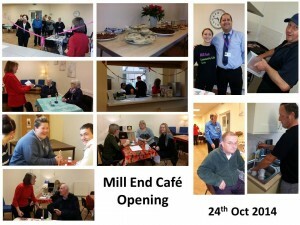 Well it maybe a regular event during your weekend, but you can now enjoy delicious cooked food on a WEDNESDAY morning! Veg & Non-Veg options available!! However, if we can’t tempt you with our cooked delights you can simply enjoy coffee and cake later in the morning in the company of friends! Thank you ALL for your support and generosity. 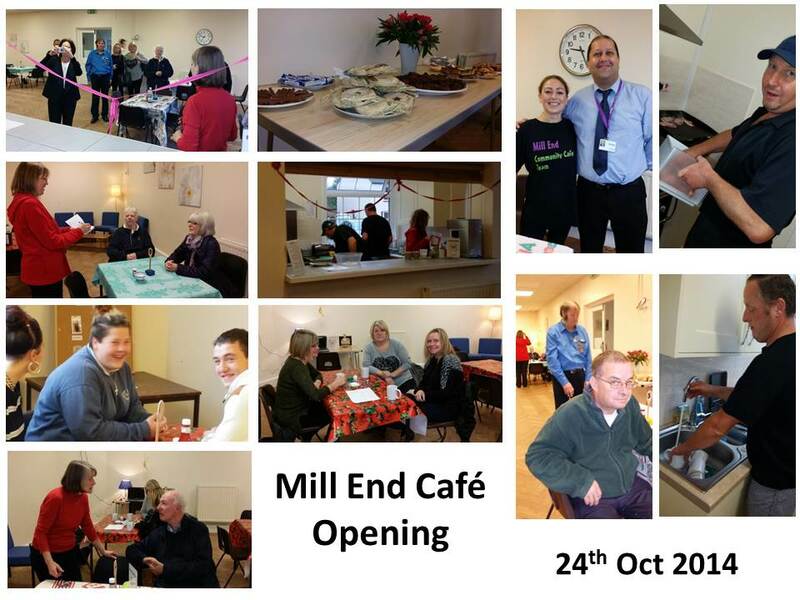 See the photos of the Cafe Launch event on Fri 24th October 2014 – with support from National Lottery and local Community Members.